Internal communications program in support of enterprise change. M Team created LEAP! as an internal brand emblematic of AHA’s paradigm-shifting enterprise transformation. It describes the “giant leap” forward in technology at AHA that supports a new partnership, a new alignment of business processes, new capabilities and a new way to relate to customers. 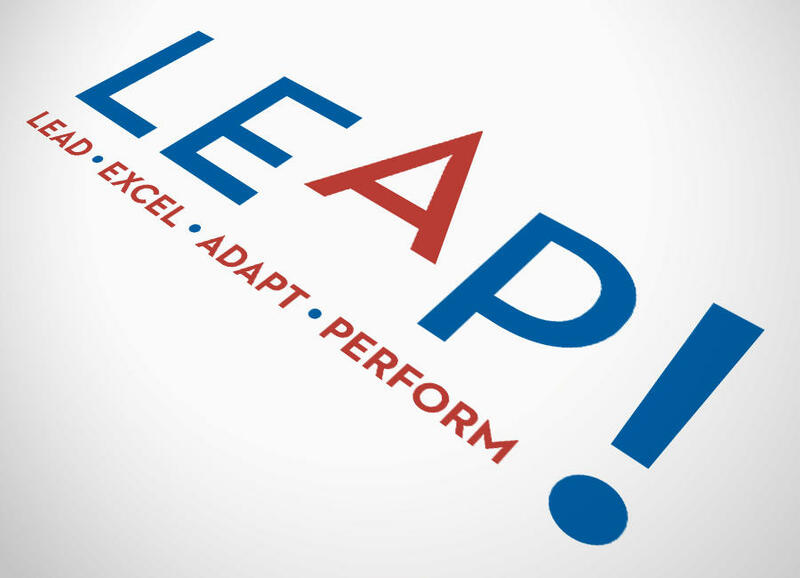 “LEAP!” both describes the nature of this momentous change and calls its team to accomplish it. M Team supported the initiation of LEAP! with an internal communications plan and marketing creative designed to integrate web, print and electronic media, events and activities that would energize the program from launch through implementation.